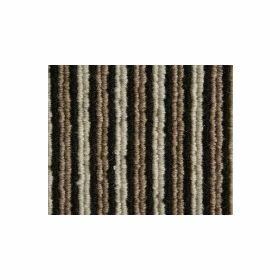 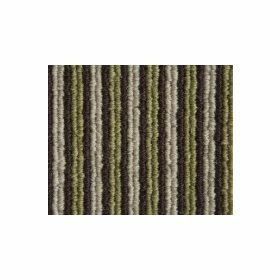 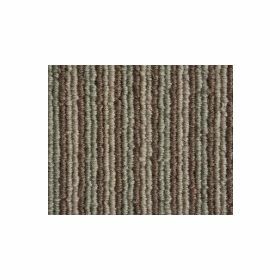 Kersaint Cobb carpets are renowned for their natural beauty and rich tones. The materials used to produce these stunning carpets are sourced from leading producers from the four corners of the world, and the designs are inspired by breathtaking natural landscapes. The designs themselves are contemporary, subtle and full of character, and bring unique, eye catching style to any environment. Kersaint Cobb use a wide range of materials to produce their carpets, which are designed to represent the natural beauty of the world around us, and at Fab Flooring we have an unbeatable range that is sure to inspire you.